American Cruise Lines is offering a new theme cruise during the week of Mardi Gras, departing March 1 from New Orleans. 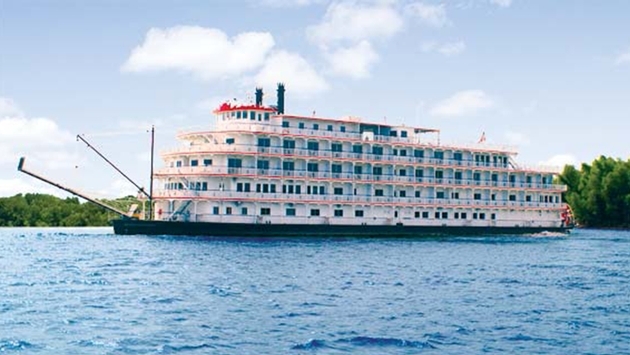 The cruise includes a complimentary pre-cruise package with a two-night stay in New Orleans aboard the Queen of the Mississippi before the sailing, mask-making and a Fat Tuesday celebration onboard the ship, and dinner at Antoine’s with American Cruise Lines President Charles Robertson. The trip also includes exclusive tours, including a behind-the-scenes guided tour of Mardi Gras World and a float-building demonstration.